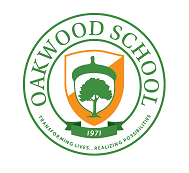 Oakwood School offers an exceptional learning environment for 1st -8th grade students with dyslexia, ADHD, and other language based learning differences. 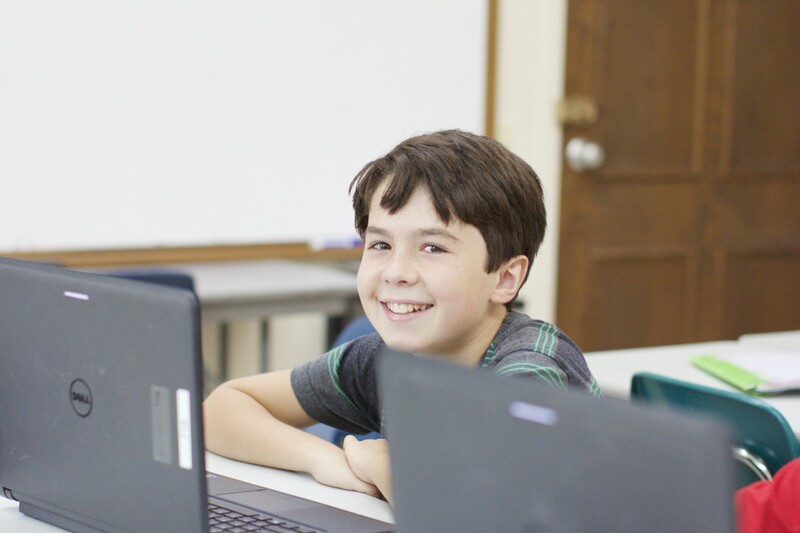 Our team of experts meets students where they are, nurturing strengths, remediating areas of need and equipping each child with strategies to succeed and build confidence. 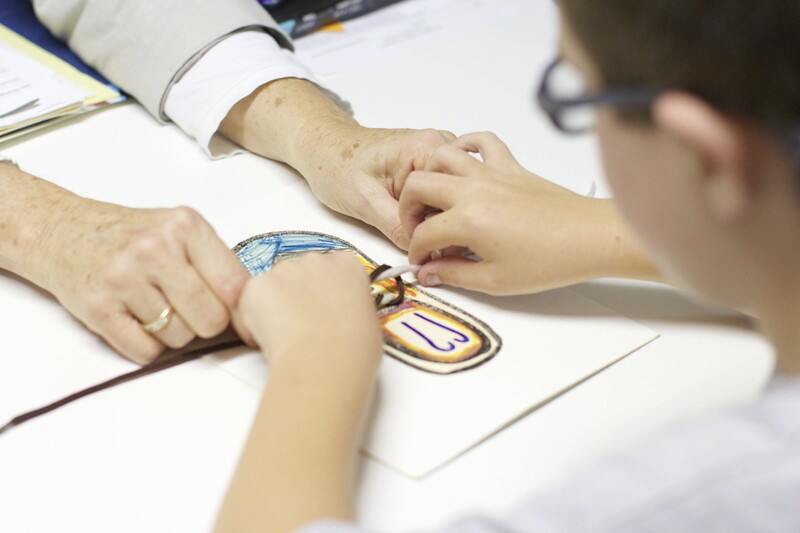 This unique approach transforms the lives of our students as they recognize their endless possibilities.